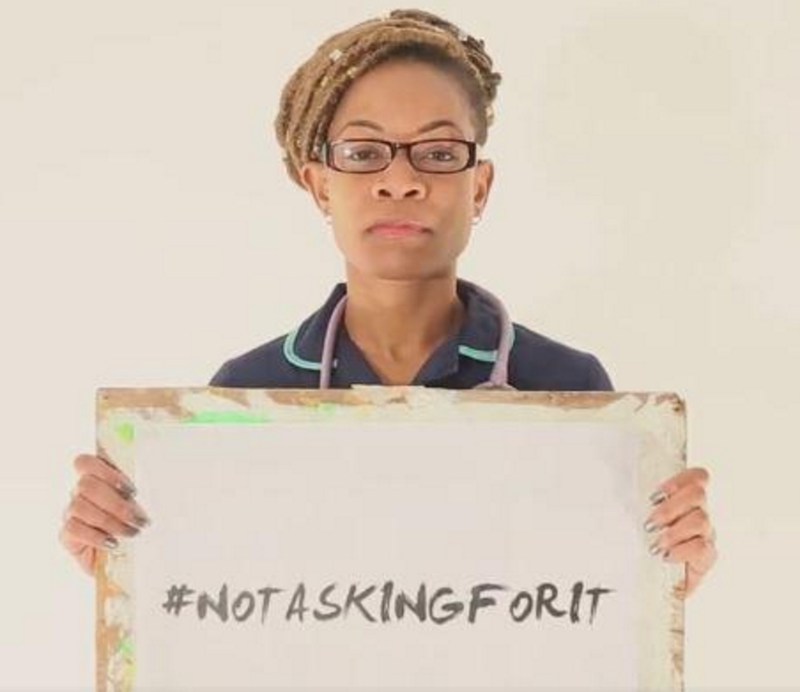 “Not asking for it:” it seems like a pretty basic, simple idea. Who asks to be injured, raped, or killed? Whose behavior “asks” for this response? While the answer seems to be, obviously: no one’s, unfortunately, there are many people who do not agree. We saw this in the sad story of the murder of a young woman, Asami Nagakiya, and the response of the mayor who found her somehow implicit in her own attack. The Not Asking For It creative campaign was born in response to these events. Compton also clarifies in a video that while this movement arose in the Caribbean, it has an inclusive and worldwide mindset. Please enjoy the video below, through which Fiona Compton and her creative compatriots establish that all women are inherently Not Asking For It. In another tragic and violent incident in February 2016, two women, María Coni and Marina Menegazzo, were killed while traveling in Ecuador. One of the two men who confessed to the murders said that he hit Coni after she wouldn’t let him touch her. Huffington Post shares that “many online commenters asked why Coni and Menegazzo were traveling alone, suggesting that the choice to ‘travel alone’ (but still with each other) resulted in their murder.” Paraguayan student Guadalupe Acosta wrote a letter on social media in the voice of the victims, which drew attention to the victim blaming phenomenon with powerful phrases such as, “Let's fight, I’ll be next to you in spirit.” You can read the full letter here. Julia Travers is a writer, artist, and teacher. She also runs the artist interview site, 5 Questions for the Artist.